If you’ve ever moved house or even scoured the property market, you’ll know how painfully expensive homes can be these days. It seems like the process of moving home is becoming more and more expensive every year. In fact, it’s become so pricey in some places that a lot of people are considering moving abroad when they buy a home. Now, there are plenty of stunning places in the world to live, but there aren’t many as picturesque and stunning as Sardinia. Italy is one of the most breathtaking nations in the world and the perfect place for those who are looking to emigrate and move to Europe. 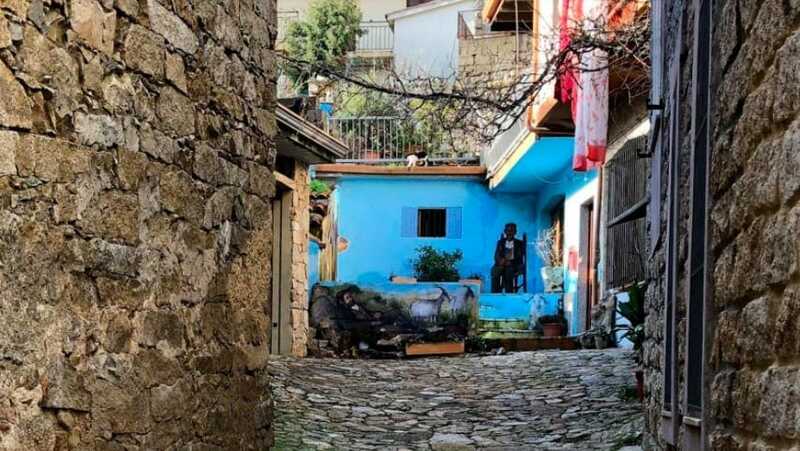 If you are looking to move house abroad, we suggest you check out Barbagia, a mountainous area of Sardinia – here’s why! The first thing to consider is how stunningly beautiful this region of the country is. Italy has some of the most incredible scenery in the world, and Ollolai, the capital of the region, is one of the most striking. 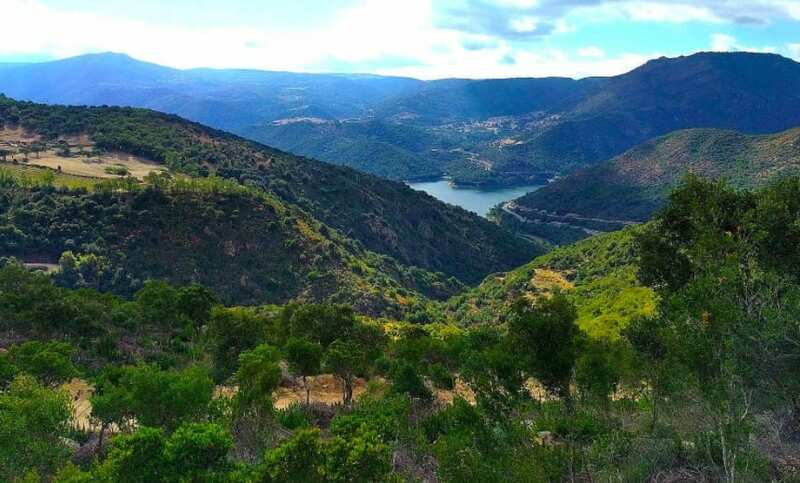 This delightful commune in the center of Barbagia is set against the backdrop mountains and rolling hills. It has some of the best views of anywhere in Europe and is a wonderful place to get out and about and enjoy some fresh air. If you want a place with an amazing view, this is the place for you. One of the most appealing and amazing things about this place is that they have started to sell homes for just $1! No, you haven’t read that wrong. That’s one dollar. Well, technically $1.20 US. So, what’s the catch, it’s got to be a scam, right? Amazingly, no. See, so many people have left the town and moved to the big cities, and officials have been looking for ways to boost the shrinking local population. In a stroke of genius, they have come up with the step of selling homes for as little as €1, around $1.20. The mayor was responsible for securing many of the empty properties here, and, in 2017, the government won a decree to start selling their ultra-cheap homes. This is the perfect location for those who are tired of city life. The big city is great in so many ways, but it can also be draining, exhausting, and chaotic. And sometimes we just need to get away from it all and enjoy a more simple life. Well, Ollolai allows you to capture that small town essence, with cultural treasures perfectly preserved. This is one of the most sparsely populated places in Europe and is a much more relaxed way of life for all concerned. Fresh, country air, folk traditions, cobbled alleyways, and a great local food and crafts scene. In other words, the ideal counter to the hustle and bustle of the big cities. Well, there isn’t a catch as such. The homes do, indeed, cost $1. However, most are in very poor condition, and homeowners are required to refurbish them as part of their contract. This must happen within three years, and at a cost of around $25,000. Still, compared with a house in New York this is a pittance! It could just be the perfect opportunity you’ve been waiting for all these years. If you’re looking for excitement, adventure, and a home that isn’t going to break the bank, the village of Ollolai is the place to be. This slow and small-town lifestyle is a refreshing change of pace from the chaos of the cities and gives you something completely different.